This is a major review about a brand from Sweden which I proudly present this time. In my restless research for style in the world of golf apparel I finally was successful in finding. 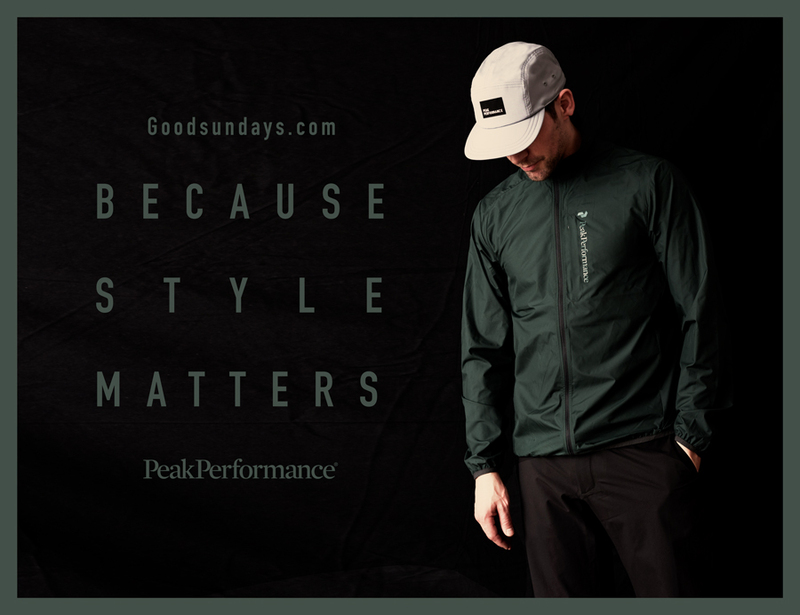 Peak Performance, a brand mainly known for ski and outdoor apparel, also offers an impressive golf collection for quite a while now. In my opinion the new collection 2017 is just marvelous and i found everything i was looking for. This collection is obviously one of the reasons why I´m doing goodsundays.com. The collection embodies everything a golf apparel brand should have. Style, an intelligent combination of high quality fabrics, technology and function combined with modern fits in a great range of sensible and trendy colors. Peak Performance gave me the awesome possibility to select a few keypieces from the new collection 2017. I was thrilled and stoked from the very first moment i was wearing my new polo shirts, jackets and pants. So it was absolutely no question that i would pack every single garment i picked also for my „golf around the world“ trip. The fit of the collection is just awesome and every type of garment is innovative with useful, well thought details. I choose different garments to create different looks considering my personal and different standards on the course and the weather conditions in all the various regions and countries. Peak Performance offers many different designs, functional polo shirts in a trendy color range, super easy to combine with classic grey, black or green colored pants. All polo shirt styles are designed with its own function. They are breathable and quick-drying, treated with Polygiene to fight odor, featured with laser cut holes for ventilation or even equipped with uv light protection. The sporty look an cut is just perfect for me and I even like the way Peak Performance is playing with their branding on the garments. They place it their own innovative way, sporty but not to dominant. The product name of my favorite shirts are: MAP, HOWICK and BAY. I also got some different pair of pants from Peak Performance, two shorts and two normal pants. The HERIOT pants are my total favorite, the fit is modern and super comfortable, they are superlight, water-resistant and the fact that Peak Performance is using this year a CO2-dyeing technology, which is saving energy and water, to create the first CO2-dyed Gore-Tex fabric ever is just amazing. 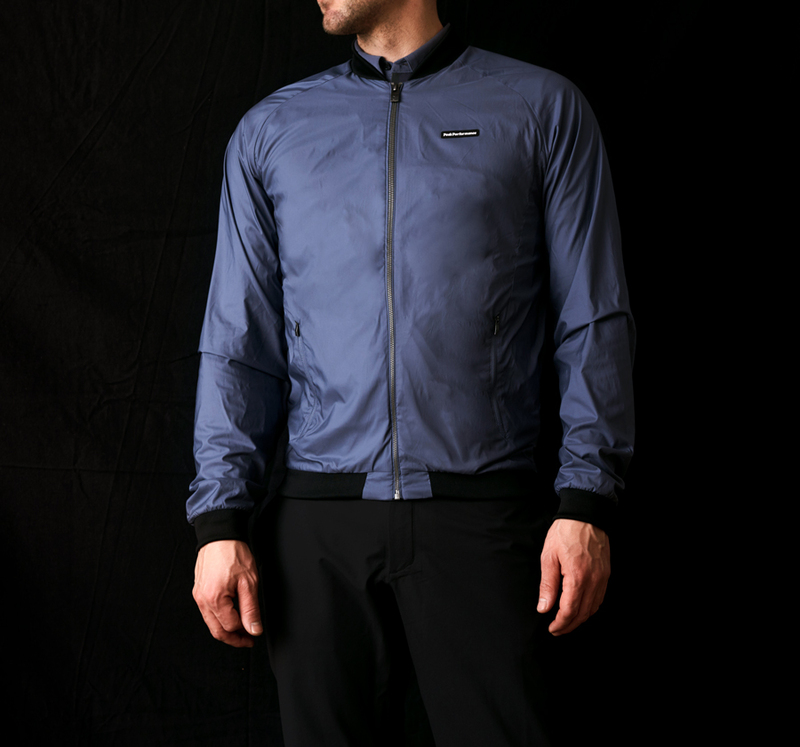 To complete the look on the course you need also a functional and stylish jacket. Even in this case Peak Performance offers the right solution. I choose three different jackets. One which I really prefer because of its new bomber jacket style is named OCTON. It´s windproof, quick-drying, water-repellent and of course breathable. I wear this jacket on or even off the course. I also keep always the TEMPLETON jacket with me. As it´s super-lightweight and packable I can stow it easily in my golf bag for windy rounds and when it´s getting chilly during sunset. But in my opinion the masterpiece is the HOWICK 3-layer jacket. It´s out of the Peak Performance BLACKWELL range which is all about premium quality garments for the style-conscious golfer. This jacket is really special, it is extremely breathable and comes in a Hipe Ace fabric which is also water and wind-proof. I wear this jacket all the time, even for work. You can easily combine it with a business shirt and denim pants. 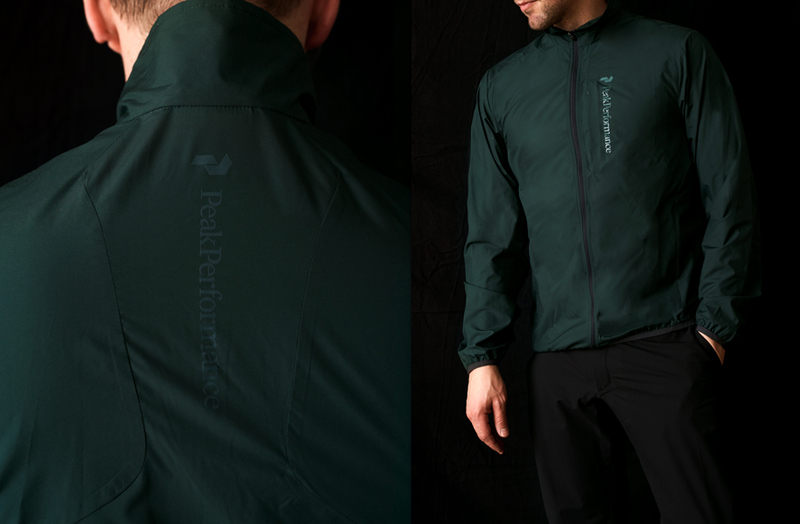 Peak Performance combines with this jacket technical innovation with a classic garment at its best! 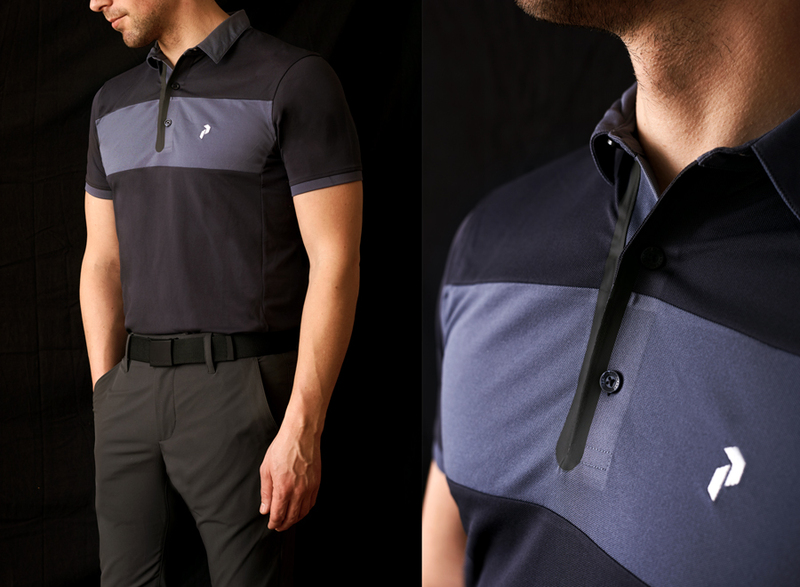 In summery and as i said at the beginning of this review, it´s really hard to find functional and stylish golf apparel but Peak Performance is really a solution provider and from my point of view highly recommended for every golfer who expects more from his golf apparel even or because style matters.